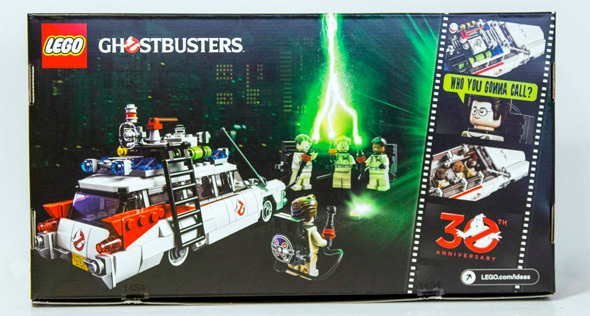 In case you haven't heard yet, there's a LEGO set of the signature vehicle from Ghostbusters hitting shelves on June 1st. 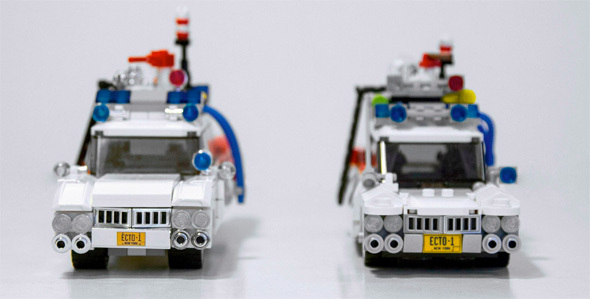 We've featured some photos of the LEGO brick version of the Ecto-1 previously, but now we get an even more in-depth look at the set thanks to Brent Waller (via SlashFilm), the man who created the custom set that inspired LEGO to manufacture their official version by way of the LEGO Ideas community (formerly LEGO Cuusoo). Waller has provided some new photos of the official set and put them side-by-side with is original creation to see how LEGO made some slight changes to perfect the set. Look! Notice that in the video you can see Waller's awesome LEGO creations of the Stay Puft Marshmallow Man (support the set to help make it a reality right here) and also the Ghostbusters firehouse, which Waller has said might be too big in its current form to ever be considered for production. Anyway, this looks like a great addition to any Ghostbusters fan's shelf. The LEGO set will be available for purchase online and in stores starting on June 1st for a retail price of $49.99. 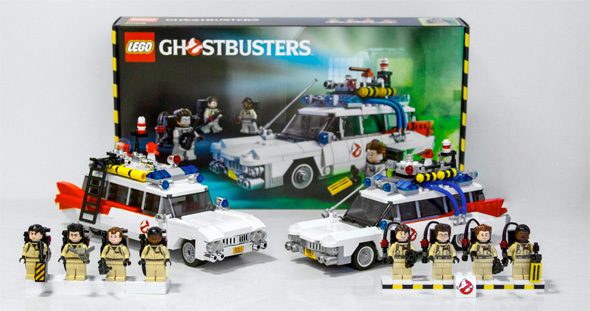 We still wish there was a Slimer minifigure in the set. Cool?